Does your organization require information or documents to be passed between one or more people to get an approval or permission to proceed? It is easy to set up an online approval process in Formstack to help you automate and speed up the process of getting approval from many people. Does your organisation have a growth problem? Do you believe that great people can virtually transform your organisation but you can't find them? Are you also skeptical about working with people in remote locations because you can't manage them effectively? Let our pick of the month answer all you questions about working with great people, wherever they are, and transforming your organization. 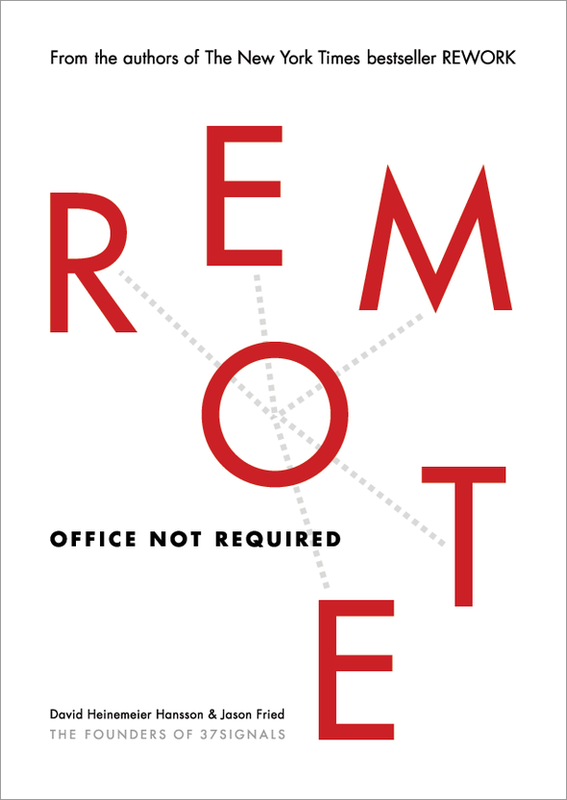 Remote: Office not Required, written David Heinemeier Hansson & Jason Fried, founders of 37signals and successful practitioners of remote working, will arm you with the knowledge you need. If you are seriously thinking of infusing some radical and tested approaches to transform the way you work, we would like to send you a copy of this book. If you think a friend will rather benefit from this, send us their contact info, and we'll send the copy to them. To request a free copy of Remote: Office not Required click here. NewPath Consulting powers small businesses with cloud-based software that help them keep technology investments low, start offering their services faster and become profitable sooner. Our services include tools that make managing your business fun as well as direct support services from NewPath Consulting. No technical skills required. We can get your business up and running within a week. Do you have a business or technology question that's been bothering you? Let us get the right solution for you. Just reply to this email and we will see if we can help! NewPath Consulting wishes you a prosperous and productive 2014! Happy holidays to all!